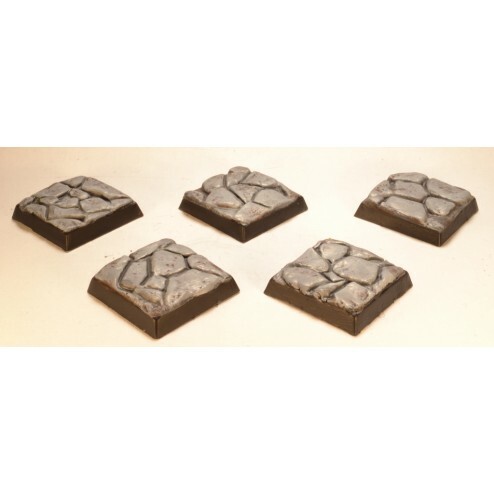 5 resin 20mm square bases. 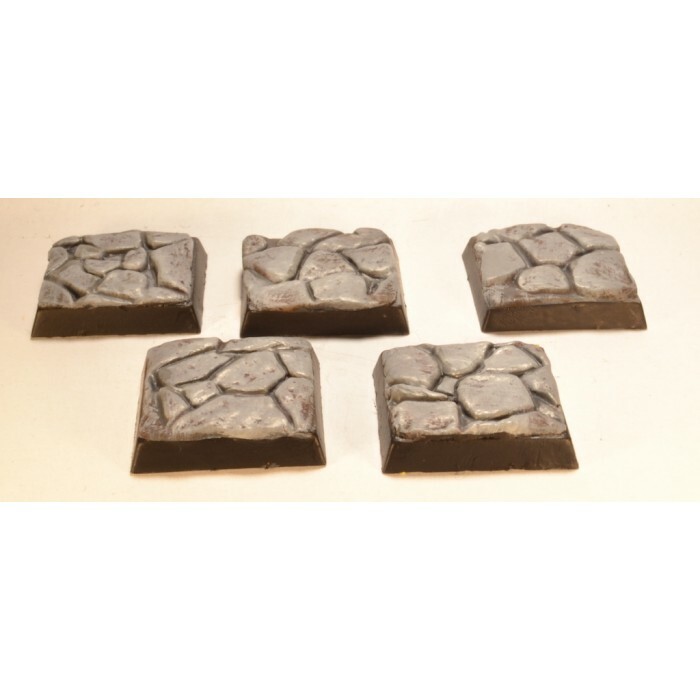 5 resin 20mm square bases. Stone. Unpainted.